The Open Water Course is the entry level scuba course that enables you to dive with a buddy, in open water, to a maximum depth of 18m/60ft (12m/40ft for Junior OWD). It is valid for life and recognized world wide. You will learn over 3 to 4 days with our experienced instructors. This is the course for those who would like to expand their underwater horizons, honing existing skills and taking on new challenges. The Advanced course consists of five adventure dives, completed over 2 to 3 days. The Stress & Rescue / Rescue Diver program teaches you how to prevent, and if necessary, manage dive emergencies both minor and major. The subject is serious and the training is hard but fun. Not only will you learn to help others, but you will also learn to help yourself. We love the fact the first step to becoming a professional diver is teaching you how to help others. This course is regularly declared the most rewarding course by divers. React Right is SSI's emergency training program, consisting of the following basic components: Primary Assessment, First Aid & CPR Skills and Primary Stabilization Techniques. The Divemaster Course is the first step to become a dive professional. It includes various areas of study including Physics, Physiology, and also Equipment, Skills & Environment. Your instructor will insure you receive all required training including information sessions, progress checks, and the opportunity to discuss and ask questions about your education. You will get to work and train with all shop instructors, including assisting students in classes and logistics. SSI – Scuba Schools International was founded in 1970 and is the fastest growing agency in the world. Captain Morgan’s Dive Centre is a SSI Instructor Training Center with a resident SSI Instructor Trainer that will train you to the highest instructor level. If you are already certified, you can dive with us as a fun diver. A dive trip with us is almost always a two tank dive. 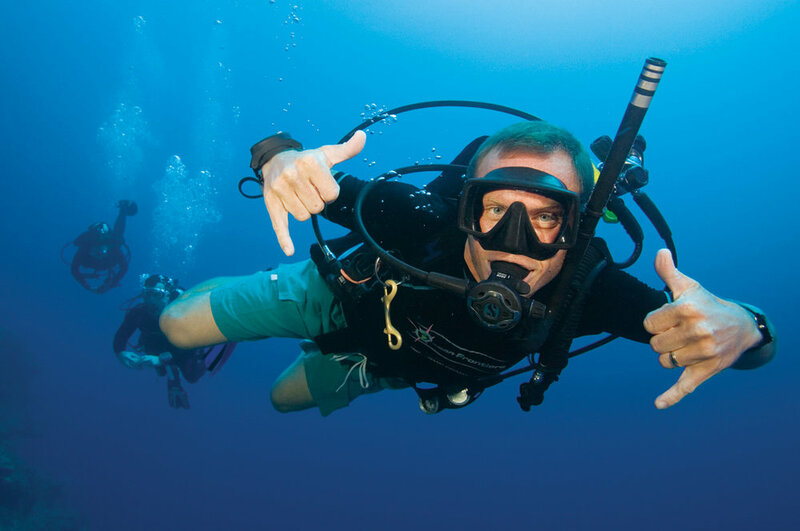 A half day introduction to Scuba Diving. You do not need any previous experience whatsoever. It’s not a certification but a fun introduction to the exciting underwater world. It is an ideal course for those who are unsure if scuba diving is for them or those on a time limited schedule and just want to get into the water as quickly as possible. Don’t have time to complete the Open Water Diver course? No Problem. Scuba Diver Course is an option for you in mind. It consists of Academic training, Confined Water and 2 Certification dives which will allow you to dive to a depth of 12m/40ft.